The MA-4025 Solar Charger is a portable solar battery charger capable of charging MA-4025 portable rechargeable batteries. 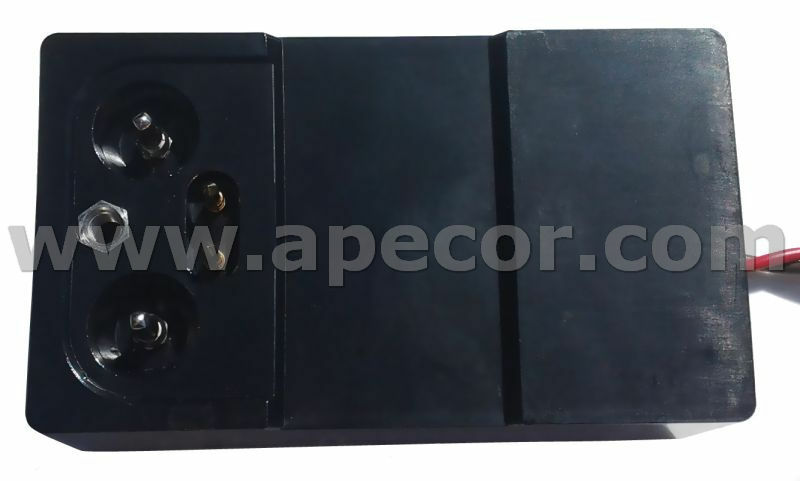 The charger features advanced digital control, which enables automatic battery detection, maximum power point tracking (MPPT) of the solar panel, and value-added features such as a fixed DC input mode. 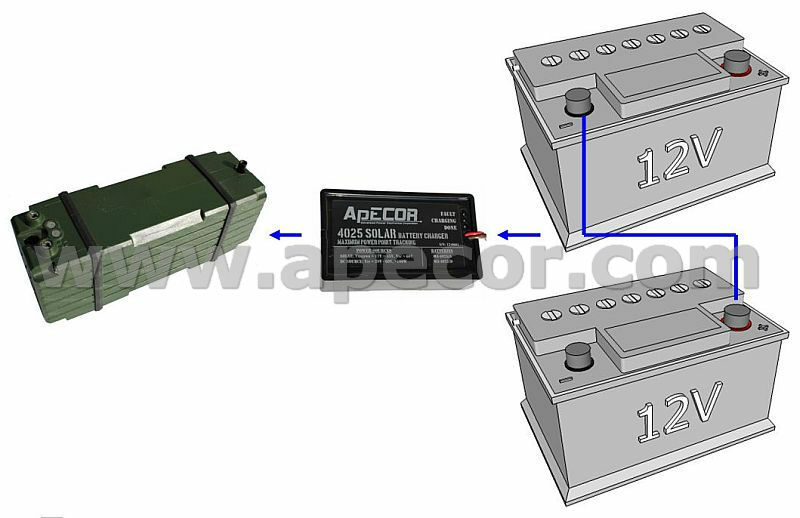 The charger is able to operate from any solar panel configuration with Vopen circuit less than 60V. 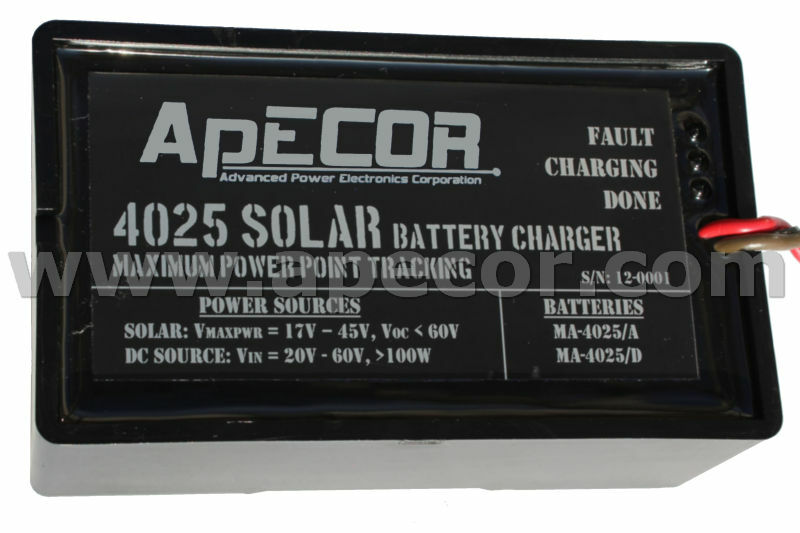 The charger directly plugs onto the top of the battery, and the only wiring needed is the connection to the solar panel or DC source using a polarized SAE plug. The implementation of high-speed MPPT delivers maximum charging current, even in low light or poor weather conditions. The simple LED interface informs the user when the batteries have been completely charged, and if there are any fault conditions. 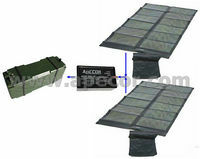 Evaluation units are available to potential customers.